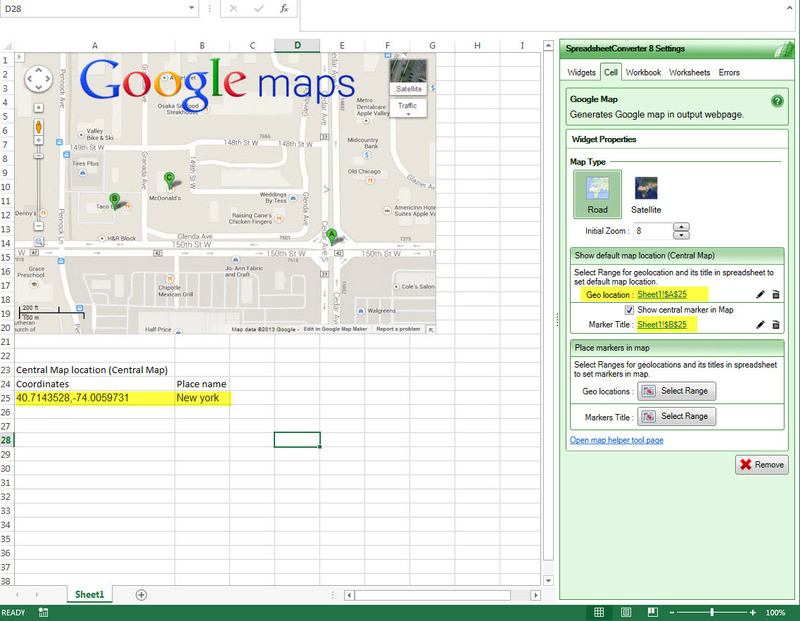 Convert Excel spreadsheets to calculating web pages. With this powerful add-in for Excel, you can convert spreadsheets to modern web pages with advanced functionality that would be very costly to develop using a professional web designer. Help your users customize 200 rubber tubes, select the best printer or buy the right volume of seeds for their garden. Create smart web forms. Design the perfect order form in Excel with calculated totals, weights and volumes. 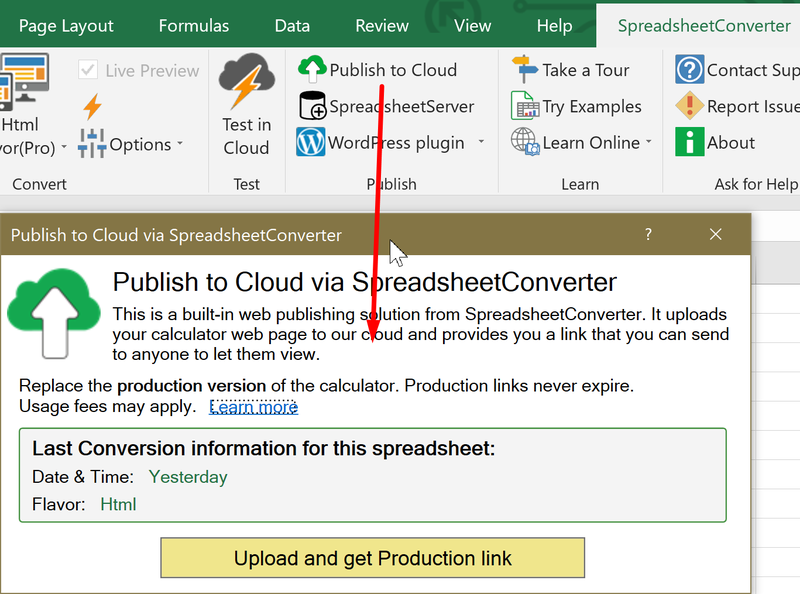 SpreadsheetConverter appears as an extra menu in Excel where you can add graphical widgets and other important form elements to your design. The converted web page automatically sends new orders via e-mail to your order desk. Compile any Excel spreadsheet into a powerful web app.Help a building engineer complete a safety survey directly on-site. Calculate your server’s power and cooling figures on your iPhone while your customer gets her car.